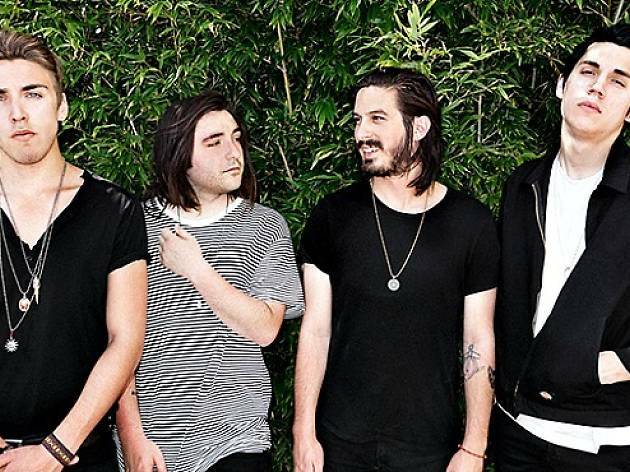 Photograph: Courtesy AEG Live Bad Suns. These four young California dudes—they hail from Woodland Hills—are new to the music scene, but find their inspiration in older, '70s-era punk tunes. After a couple of well-received singles and an EP, the group finally released its debut album, Language & Perspective, in 2014. Catch them now, before they hit indie pop stardom. 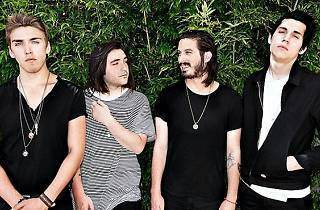 They'll play the El Rey on Jan. 24, followed by a show at the Observatory in Santa Ana the next night.